Bernard Robin is Associate Professor of Learning, Design and Technology at the University of Houston College of Education. He teaches courses on the integration of technology into the curriculum, educational uses of multimedia and the design and development of educational content for the web. Dr. Robin. 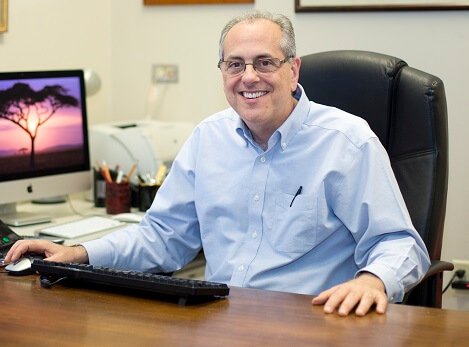 In 2010, he won the University of Houston Teaching Excellence Award for Innovation in Instructional Technology.Dr. Robin is an internationally recognized leader in the educational uses of digital storytelling and teaches courses, conducts workshops, writes articles, and supervises graduate student research on the educational uses of digital storytelling. He created The Educational Uses of Digital Storytelling (EUODS) website (http://digitalstorytelling.coe.uh.edu/), which serves as a resource for educators and students interested in how digital storytelling can be integrated into educational activities. In 2014, Dr. Robin and his graduate students created and delivered one of the University of Houston's first MOOCs, Powerful Tools for Teaching and Learning: Digital Storytelling. This team continues to develop new MOOCs as well as conduct research on the effectiveness of massive online courses.